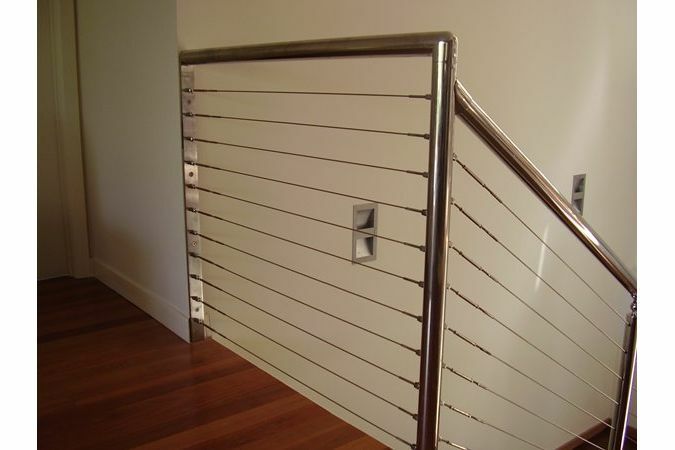 Great look for your Balustrade. We can design you a complete DIY Kit Stainless Steel Handrail System ready to install. Send thru your design & we will give you a price. We will cut, drill & weld any fittings needed to suit your design.